On Saturday June 7th we had some dedicated Primal members joined us down at the beach on a beautiful Saturday morning to heat up the sand with some battle ropes, kettle bells and quick feet. This was a difficult workout on its own, then when taken into consideration our weekend warriors survived this circuit while running, jumping and sweating in the sand it is that much more impressive! This workout was the first of three Primal Gym will be running this summer. 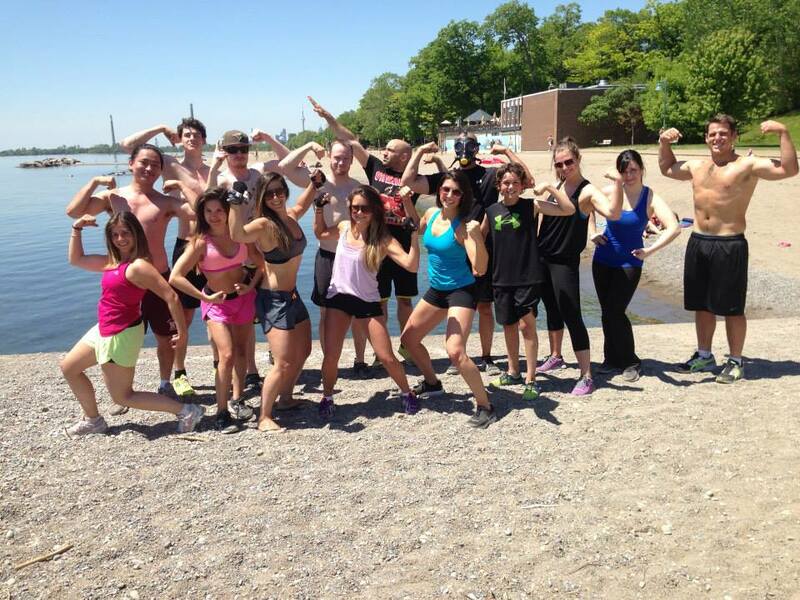 The next segment of Muscle Beach will be taking place on July 19, 2014 @ 11 a.m. meeting again at the bottom of Silverbirch Ave. Toronto, ON. All are welcome and encouraged to join in, we promise it will be a workout you wont soon forget! For more pictures of Muscle Beach and what Primal Gym has to offer check out our Facebook Page.